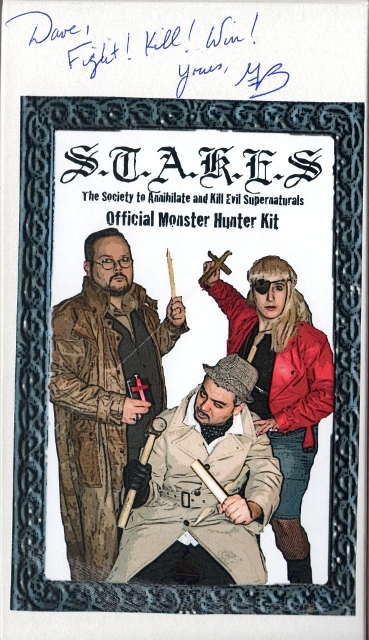 Penny Dreadful’s Shilling Shockers’ Monster Hunting Kit! It’s always a pleasure for a Midwesterner like myself to meet up with the incomparable Penny Dreadful and the talented crew of Shilling Shockers! 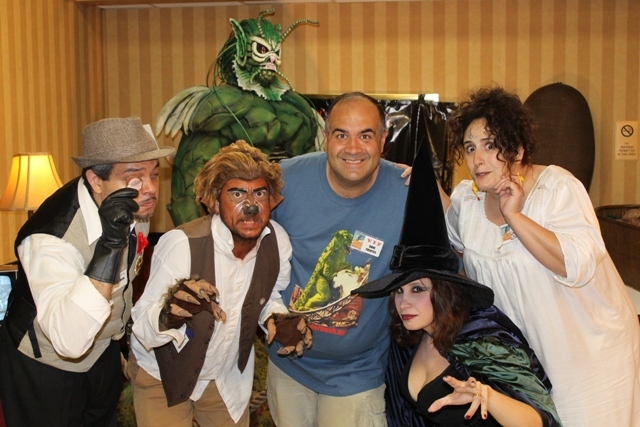 I had driven from my native Chicago to attend this year’s MONSTERBASH convention in Pennsylvania and it provided the perfect halfway point for catching up with New England’s finest. I had just spent the previous weeks watching her wonderful Season Eight (which I urge you to order copies for yourselves by clicking HERE) and wanted to tell them personally what a great job I thought they’d done on it. You can order yours by visiting www.shillingshockers.com! This product is brand-spankin’ new so, if not listed there, send a message to shillingshockers@gmail.com! And yes, we Daves bought a couple kits for ourselves! 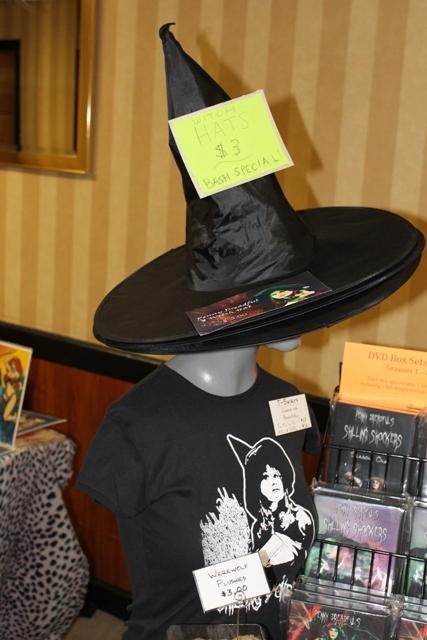 This entry was posted in Convention & Expos, Holiday Horror, Monsters and tagged MONSTERBASH, Penny Dreadful, STAKES. Bookmark the permalink.